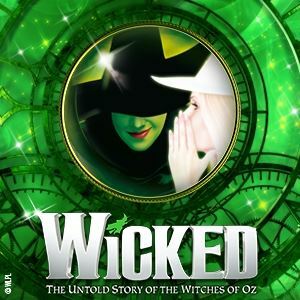 Wicked, the West End and Broadway musical sensation, is already the 9th longest running musical in London theatre history. 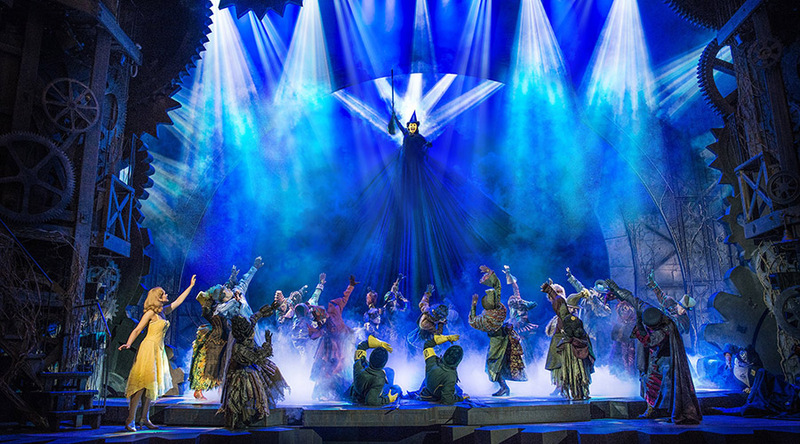 Winner of over 100 major awards, including three Tony Awards, two Olivier Awards and ten theatregoer-voted WhatsOnStage Awards (winning "Best West End Show" on three separate occasions), the classic musical has now been seen by almost 10 million people in London alone. 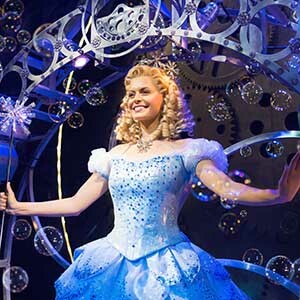 "Packed with wit, storming songs and beautiful costumes" (The Guardian), Wicked imagines an ingenious backstory and future possibilities to the lives of L. Frank Baum's beloved characters from "The Wonderful Wizard of Oz" and reveals the decisions and events that shape the destinies of two unlikely University friends on their journey to becoming Glinda The Good and the Wicked Witch of the West. £1.75 restoration levy (collected on behalf of the theatre) appears as part of the face value. 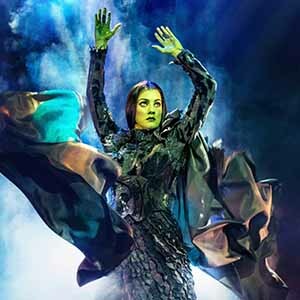 AGE RESTRICTION: WICKED is suitable for a general audience and contains no profanities. As a guide to parents, guardians and teachers, it is recommended for ages 7 . 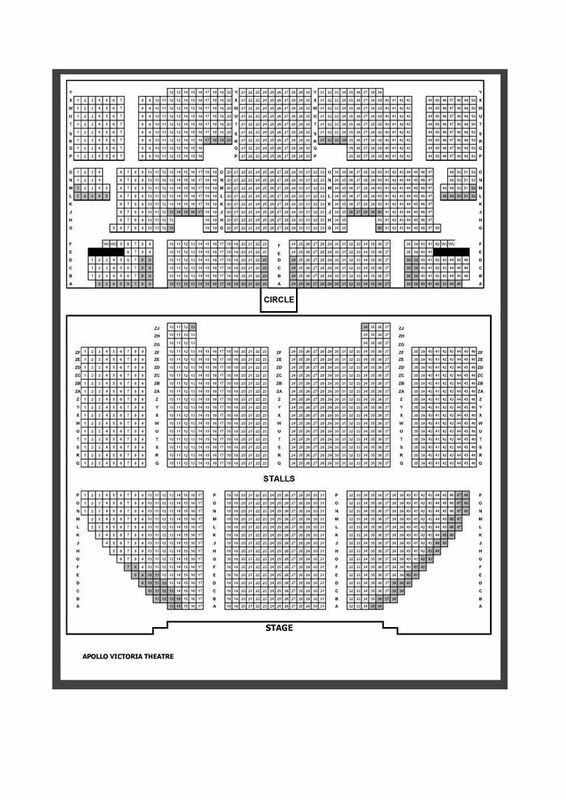 All persons aged 15 and under must be accompanied by an adult and may not sit on their own within the auditorium. All persons entering the theatre, regardless of age, must have a ticket. Children under 3 years of age will not be admitted. PLEASE NOTE: The Apollo Victoria Theatre continues to make the safety and security of its customers and staff a priority. As such, please bear in mind that we may undertake bag checks, so recommend you leave extra time to avoid queues. 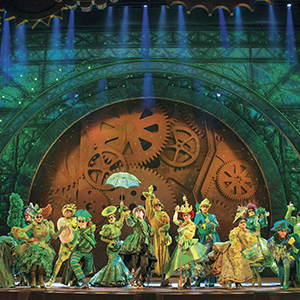 Suitcases, rucksacks and large bags will not be admitted into the Theatre. If you are collecting tickets from the Box Office, the queues can be long, so we recommend arriving 30 minutes prior to the performance you are attending. The producers cannot guarantee the appearance of any particular artist, which is always subject to illness and holidays. LATECOMERS WILL NOT BE ADMITTED UNTIL A SUITABLE BREAK IN THE PERFORMANCE. Guests are reminded to keep personal belongings with them at all times. When leaving the theatre please also be aware that pickpockets may operate in the area.